To provide fire protection, emergency medical services, and rescue services to the Tri-Village community of Old Chatham, Chatham Center, and Malden Bridge, and to neighboring communities on a mutual aid basis, and to foster a spirit of community. 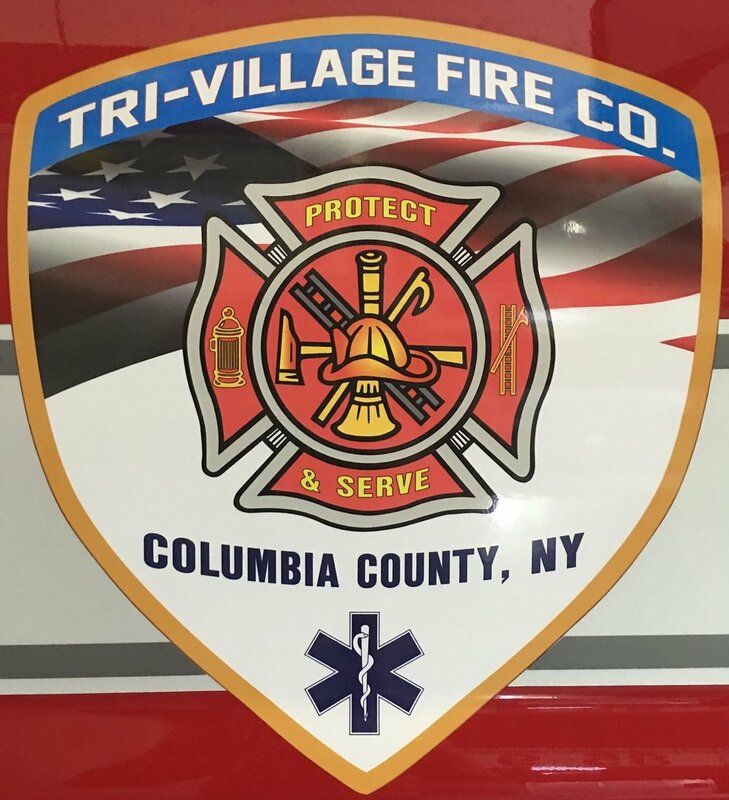 Tri-Village Fire Company members are prepared for service through training and regular drills and through acquisition and maintenance of proper equipment. Tri-Village Fire Company members serve with integrity. We maintain a fire company that is free of discrimination and harassment and that is transparent and run based on adherence to our bylaws and policies. Tri-Village Fire Company members serve with compassion. We strive to achieve safe and immediate responses to emergencies, with respect for each individual and with compassion and caring to all in need in our community.